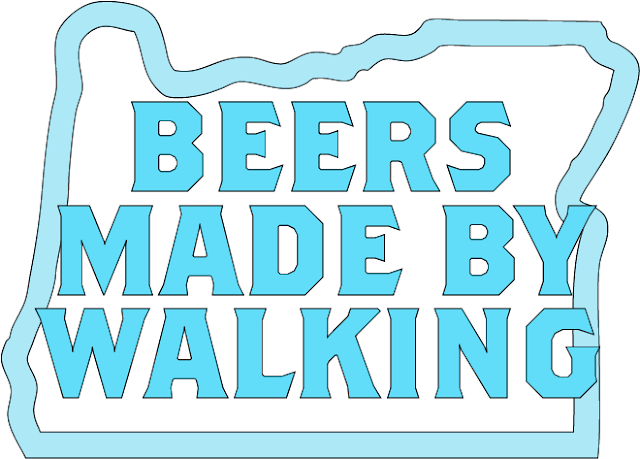 For BMBW Oregon we have asked a handful of brewers from different parts of the state to organize a local hike and make a beer inspired by edible plants along that trail. Some of the hikes are public, some private. The details are still coming in, so check back soon. We will also post information and photos from the hikes and brew days. 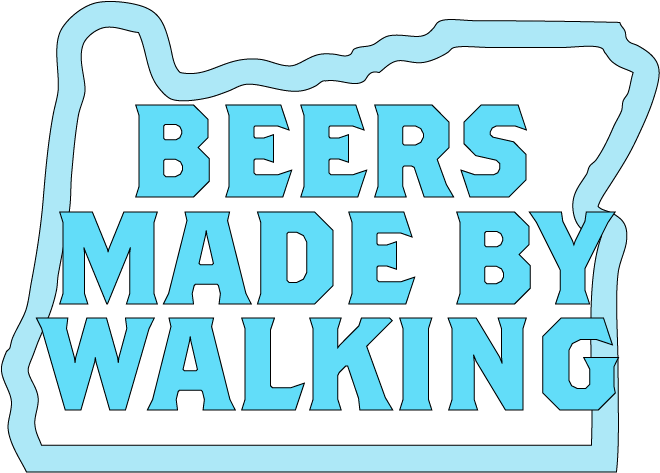 There will be a special BMBW tapping on October 20th at Portland's Belmont Station. Some of the breweries will also have the beer available in their taprooms. The brewer's are donating a portion of their proceeds to a local environmental non-profit of their choice. October 20th at Belmont Station in Portland, OR. More details to come, including info on when the beer will be available at each respective brewery.